Itsy bitsy spider, climbing up and down! 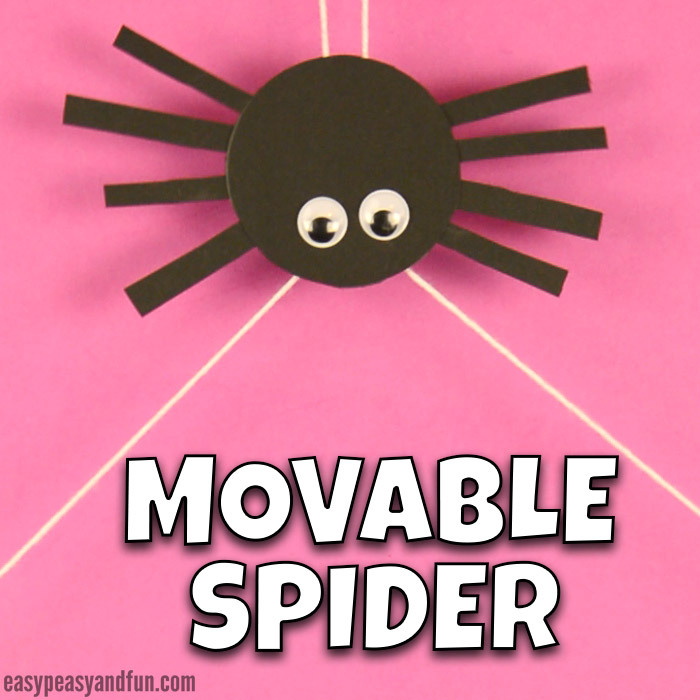 Your kids will be thrilled once they make and play with this movable spider craft. 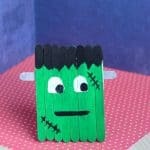 It’s such an easy “mechanism” that makes this one “go”, your kids will be soon making all kinds of different moving creations. 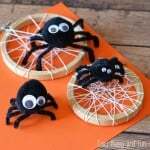 This little spider craft will be done in a few minutes, and we are sure your kids won’t be able to resist making more than just one! There are so many fun variations for this movable climbing craft. 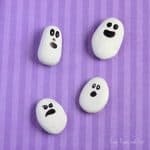 Just thinking about few ideas fitting for the fall season they could be making monsters, ghosts, bats, owls and more! 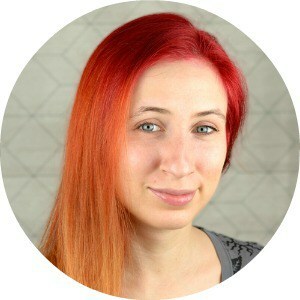 As for evergreen a rocket or a bug of any kind would be really fun. Or cars even! Ready to get the fun started? Let’s get crafting! 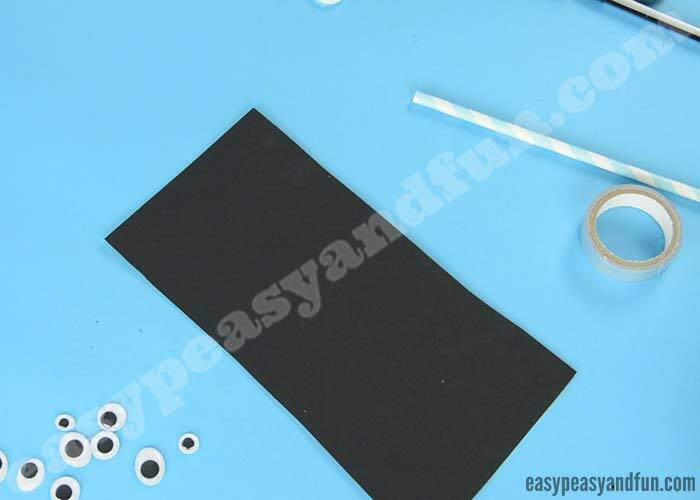 Cut out a circle (or oval) shape out of black construction paper. We made ours by tracing around a drinking glass with a pencil and then cutting it out. 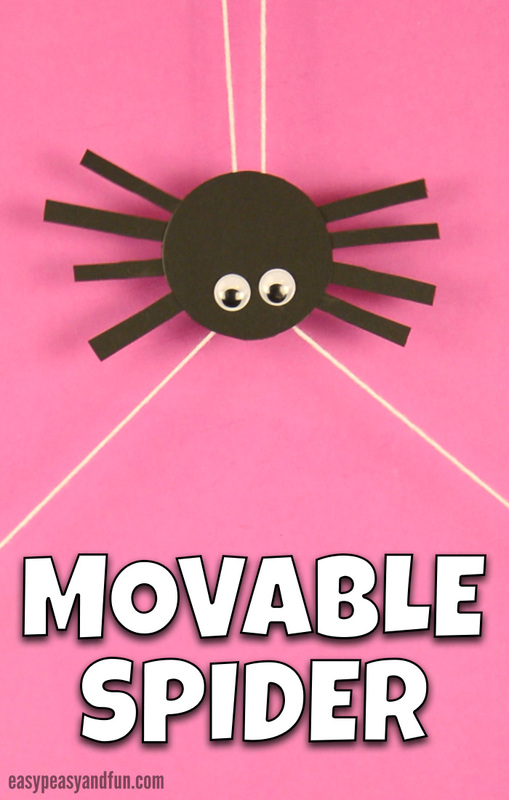 Cut 8 thin strips of black construction paper for the spider legs. Glue the legs on the black constuction paper circle. 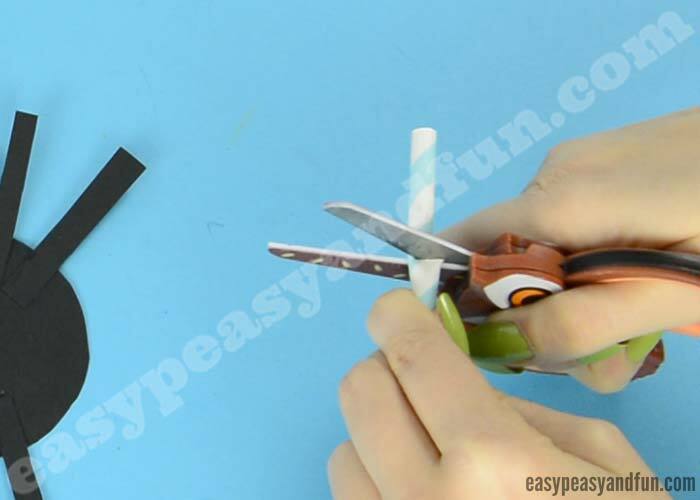 Take the drinking straw and cut two shall parts (they need to fit into the body of the spider). 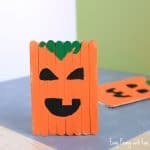 Apply glue to the middle of the spider body and glue on the paper straws. 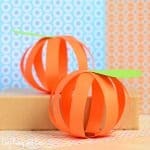 If easier, you can thread yarn or string through the paper straws before you glue them on. 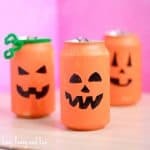 Secure the straws with duct tape. Tie the two strings together at one end. Turn over the spider, and add googly eyes. Hang the string (the tied together part) on a door knob or anywhere really, and pull the loose ends apart to make the spider go up and back together to make it go down.